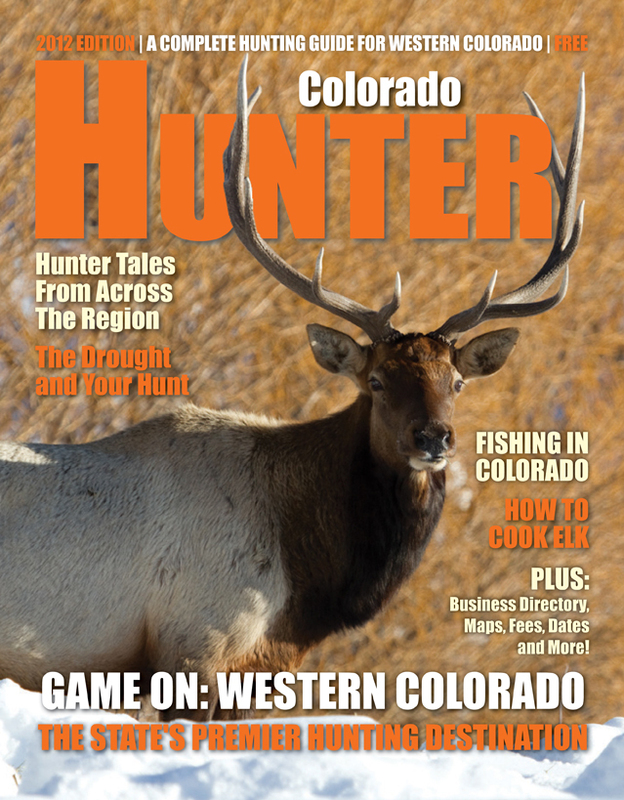 The 2012 edition of Colorado Hunter will be released Thursday. A joint effort between the Craig Daily Press, Steamboat Today and Grand Junction Sentinel, the magazine serves as a guide to hunting in Western Colorado, complete with season and license information, hunting safety tips, maps, and hunting stories and photos from local outdoor sports enthusiasts. 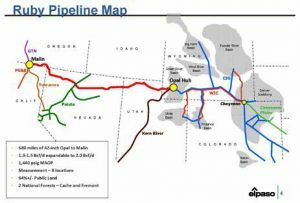 Changes this year include the partnership with the Grand Junction Sentinel and the launch of http://www.cohunter.com, the online home for Colorado Hunter. Both are expected to help increase the magazine’s reach, with the Sentinel alliance helping grow the coverage area and the website providing a place online for magazine content and hunting news as well as a method for local hunters to submit stories and pictures throughout the year. 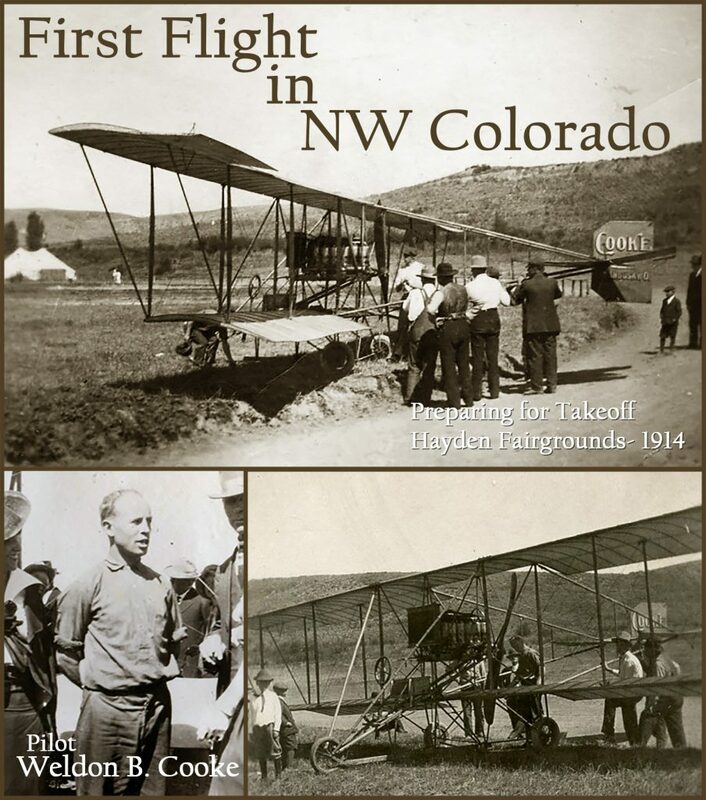 A free publication, Colorado Hunter is available throughout Western Colorado or online at http://www.cohunter.com.